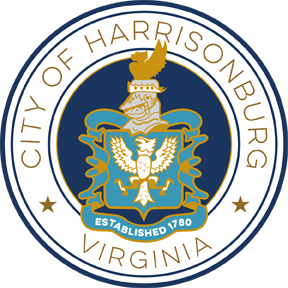 Thank you for your interest in offering a program through the City of Harrisonburg Parks and Recreation Department. To become a program provider, review our program proposal information [230KB] then complete and submit a Program Proposal Form [151KB] describing the class, activity or program that you would like to offer/instruct. The program proposal information and policies will help you to complete the Program Proposal Form. 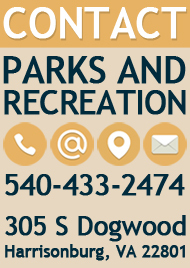 If you have any questions about any of the policies or completing the form, please contact us at 540-433-2474. All program proposals must be submitted by the deadlines listed below. This will allow the Recreation Program Team the necessary time to review the program, market the activity and allow ample time for participants to register for the program. If program proposals are submitted after the listed deadline, it will be reviewed for the next deadline. Each Activity Guide takes months of preparation to put together, so our planning process starts early.